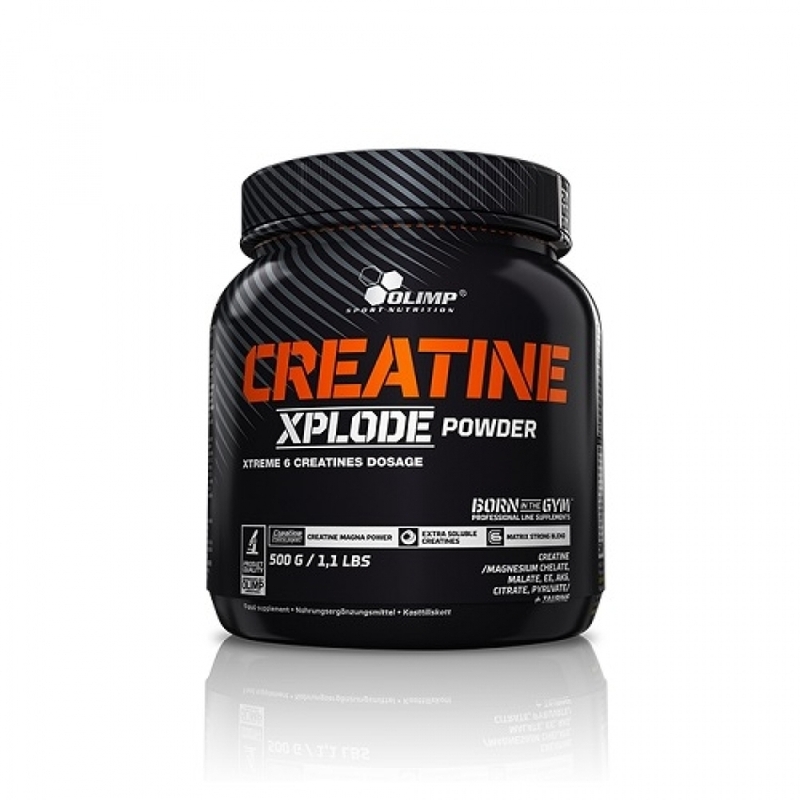 CREATINE XPLODE POWDER® Food supplement in powder. With sweeteners. Advanced composition of different absorption rates forms of creatine. Consumption of creatine increases physical performance during short-term, high intensity, repeated exercise bouts (refers to the daily intake of 3 g creatine). Product is recommended for physically active adults and professional athletes. Creatine Xplode is recommended for anyone practising a sport, regardless of their current level. This innovative supplement will contribute to a distinct improvement in training performance and a noticeable shortening of body regeneration time. 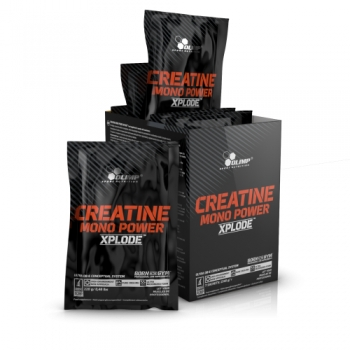 The use of Creatine Xplode will be found beneficial by anyone active on a daily basis due to their job or other duties. 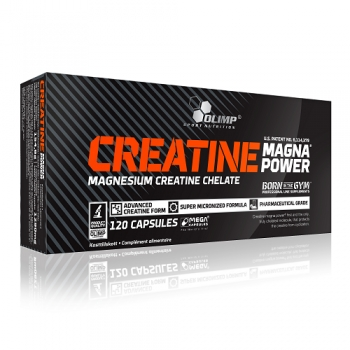 Ingredients: 73,4% MATRIX 6 STRONG BLEND (creatine malate, creatine ethyl ester HCl, magnesium creatine chelate CREATINE MAGNA POWER®, creatine alpha ketoglutarate, creatine pyruvate, creatine citrate), thickeners – gum arabic, xanthan gum, sodium carboxy methyl cellulose; 10% taurine, aromas, sweeteners – acesulfame K, sucralose, cyclamates; colours: beta-carotene, carmine, riboflavin (for orange flavour), carmine (for grapefruit, fruit punch flavours). Recommended use: 1 portion daily – before breakfast or after training. Add 1 portion (5 g of powder - 1/2 scoop) to 125 ml of water. Consume directly after preparation. An increase of weight may happen. Warning: Not suitable for children and young persons. Keep out of reach of children. Do not exceed the recommended daily dose. Food supplements should not be used as a substitute for a varied and balanced diet. A varied and balanced diet and a healthy lifestyle are recommended.